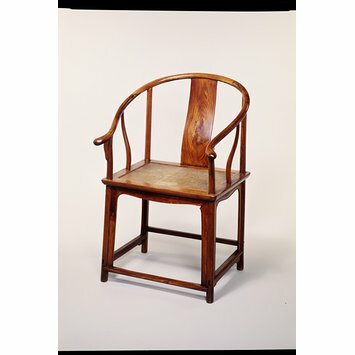 This chair is a typical example of furniture made during the Ming dynasty (1368-1644). Its beauty lies in the simplicity of form, the high quality of the wood, and the meticulous craftsmanship. It is constructed entirely of mortise-and-tenon joints and without the use of nails. 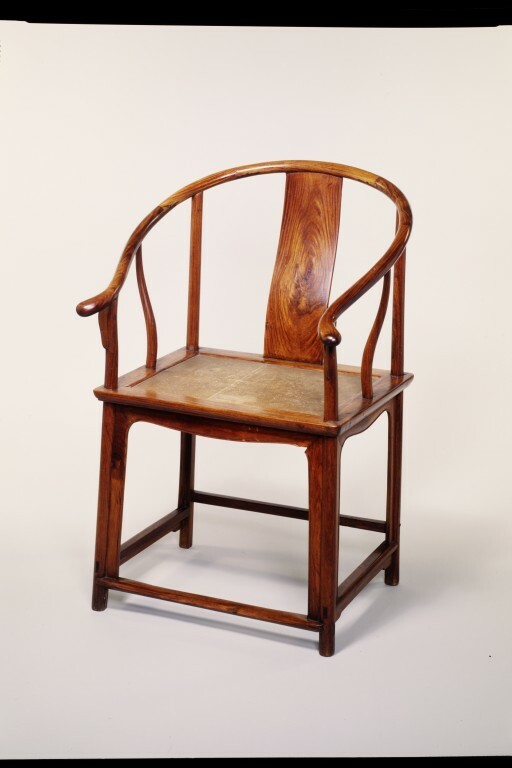 Chairs of this kind inspired the 'Kinastol' (Chinese chair) of 1944 by the Danish designer Hans Wegner.